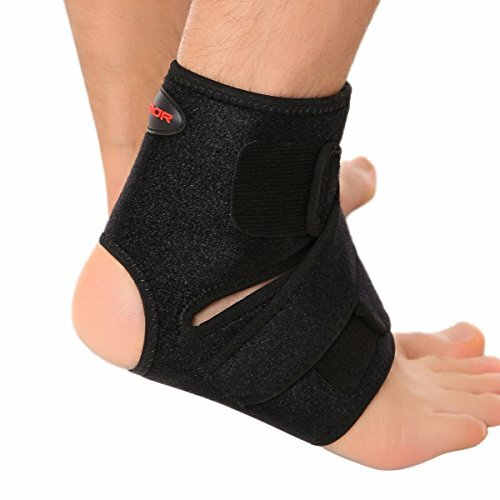 The medi seamless knit ankle support provides relief from ankle sprains and strains, minor swelling of the foot or ankle and irritations associated with rheumatic and osteoarthritic conditions with low profile design to fit with normal footwear. The mediven quality difference: “mediven” stands for the highest quality medical compression used in the treatment of venous disease and edema. Each stocking is matched to the needs of patients right down to the smallest detail. 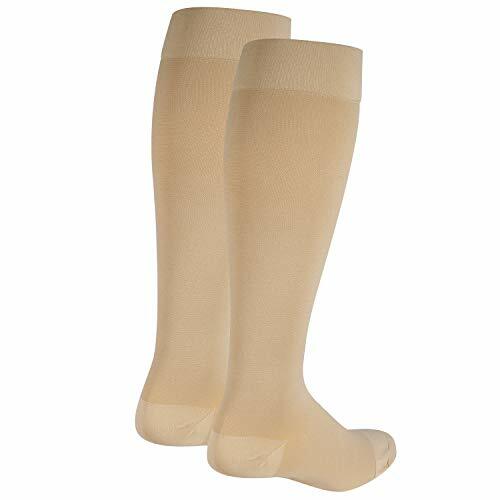 Each stocking is produced with the highest technical standards in our factory located right here in the United States, with select lines being made at our global headquarters in Germany. 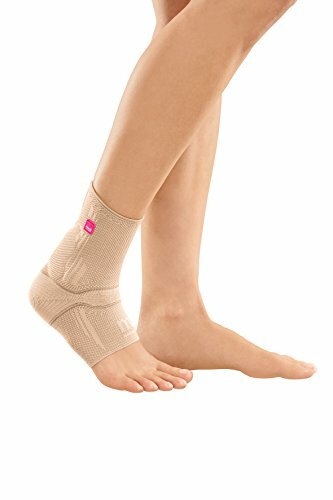 FEATURES: The medi seamless ankle features two way stretch and support and easy donning with excellent contouring properties for comfort. 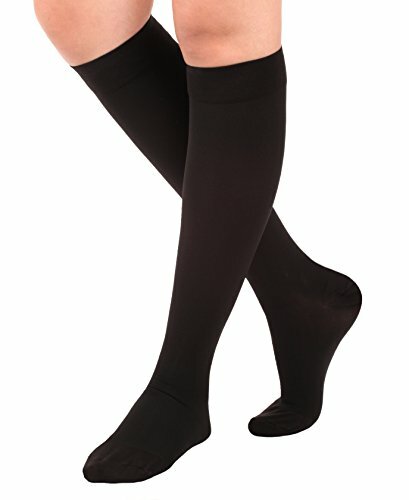 The comfortable, lightweight material provides therapeutic support for everyday wear and support. RECOMMENDED CONDITIONS: Ankle sprains and strains. 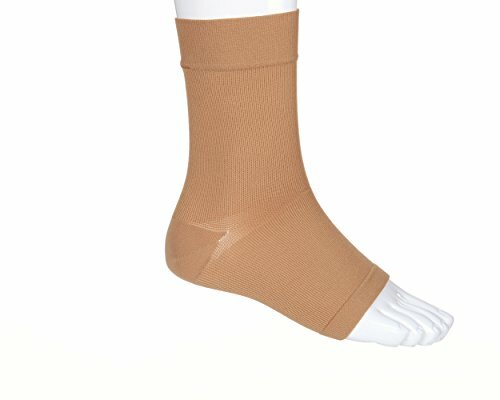 Swelling of the foot or ankle. Rheumatic and osteoarthritic irritations. 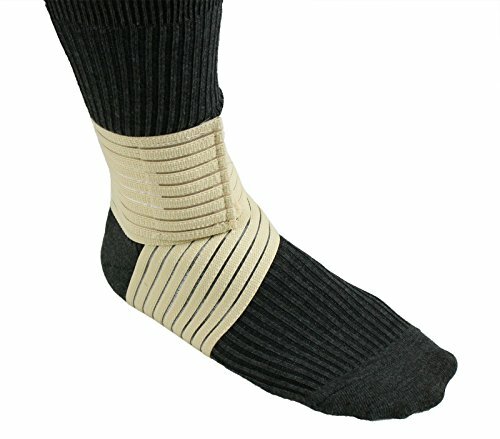 Comfortable two-way stretch support. 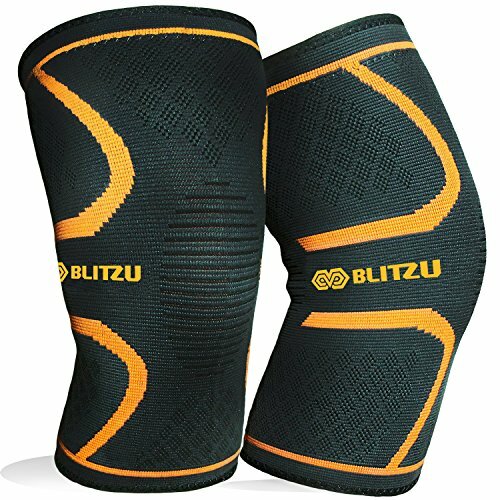 Relieves pain and swelling with therapeutic compression. DESIGN: Easy, pull-on application. Highly elastic and anatomically contoured. 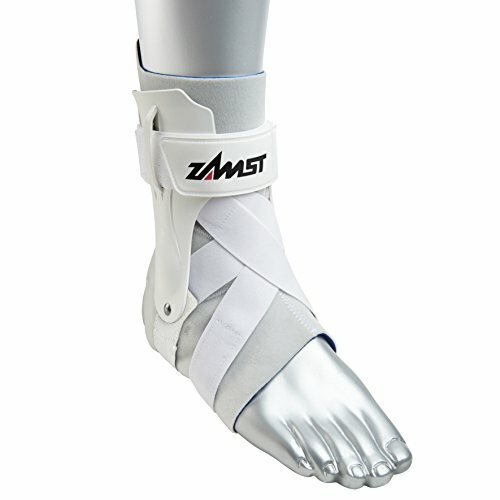 Lightweight, low-profile design can easily be worn with shoes. Seamless knit will not retain excess body heat. Available in beige and black. THE MEDI PROMISE: Performance from the inside out. Our goal is to make people’s lives easier, better and more comfortable. We encompass the quality of both products and service to create the greatest possible benefit for our users, customers and partners.